Just ordered the silver one. Really cute looking, for the price may as well give it a go. Thanks for the share. do you get everything on the picture,lettering,spoon,etc,as when i ve looked it just says 1 piece ? 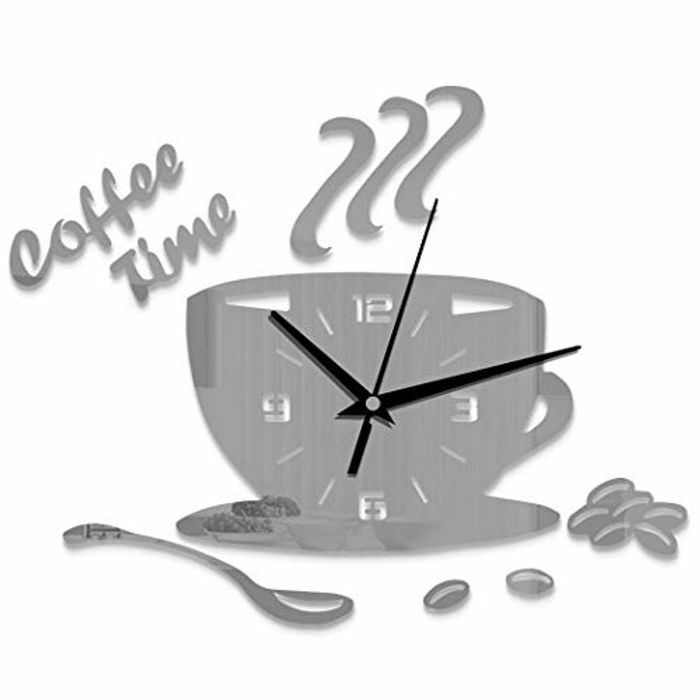 It's always coffee o'clock in my house really cute design and a great price, thanks for sharing!